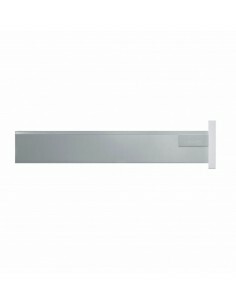 300-1200mm Widths, 450mm Depth. 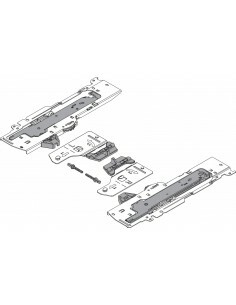 Gallery Rail & Glass Design Element Insert. 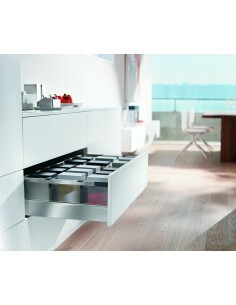 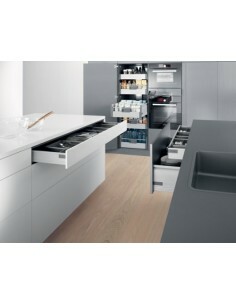 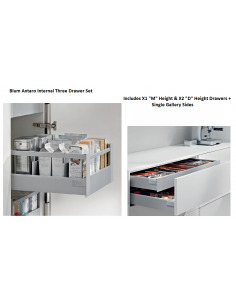 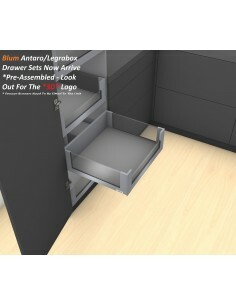 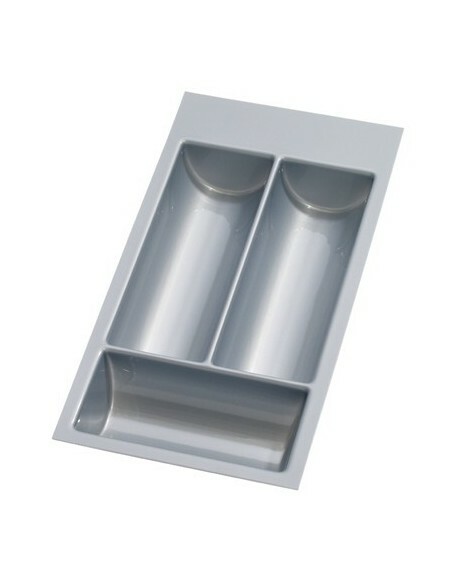 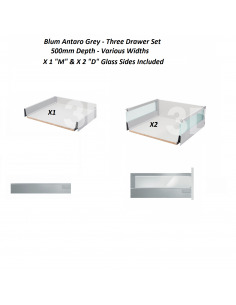 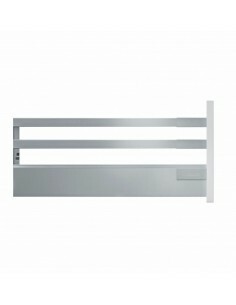 Antaro X3 450mm Depth Drawer Sets, Grey. 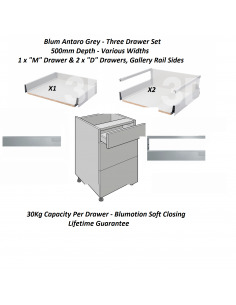 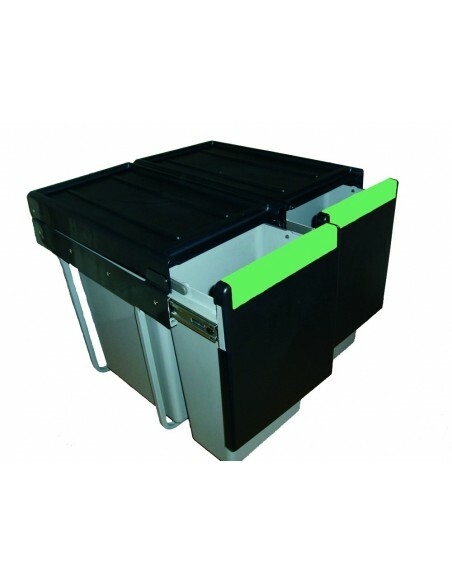 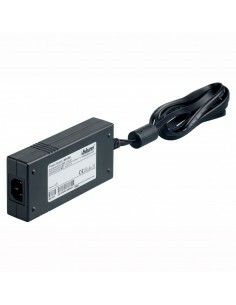 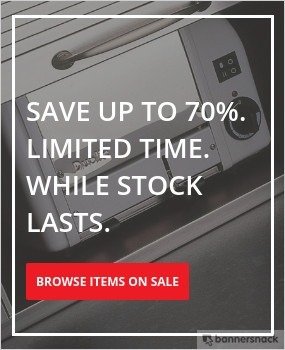 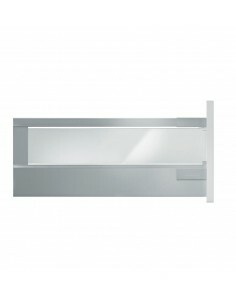 X1 Top Drawer "M" Height & X2 Pan "D" (224mm) Height 450mm Depth, Single Gallery Rail.